The most fun weather forecast, brought to you by a shiba inu with bad grammar. 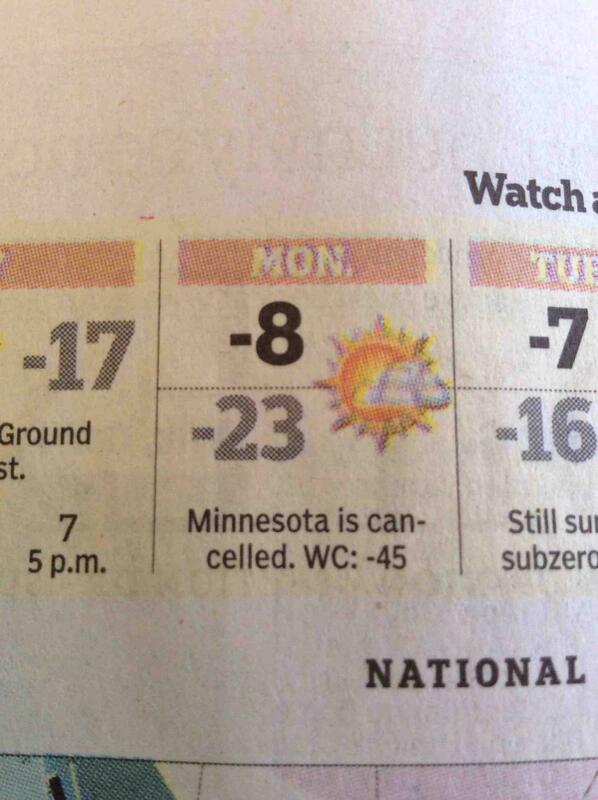 It's so cute and funny that you almost forget that Minnesota was cancelled on Monday. And finally, Jimmy Fallon got sung to sleep, Full House style. I'll admit it, this is a weird post, but it's Friday and after a long week a little laughter couldn't hurt. 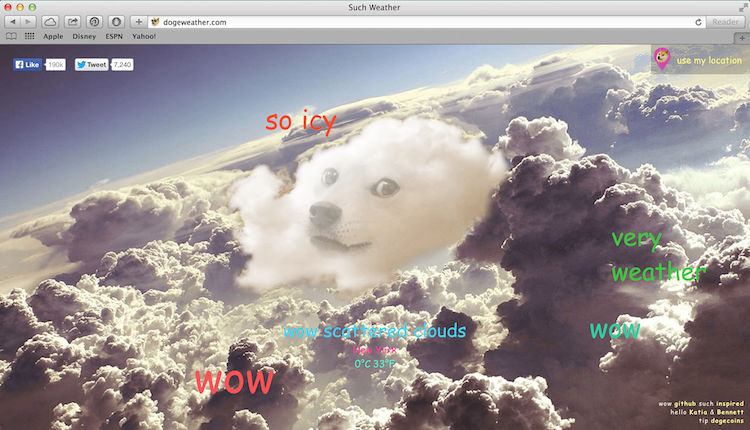 I've never seen the weather Doge before! Too funny.